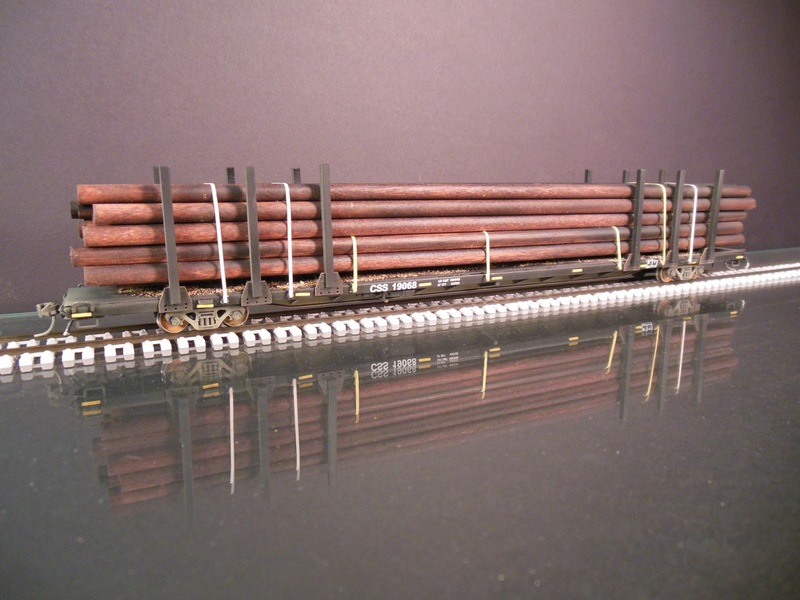 Atlas bulkhead flatcar with carbon steel rods. 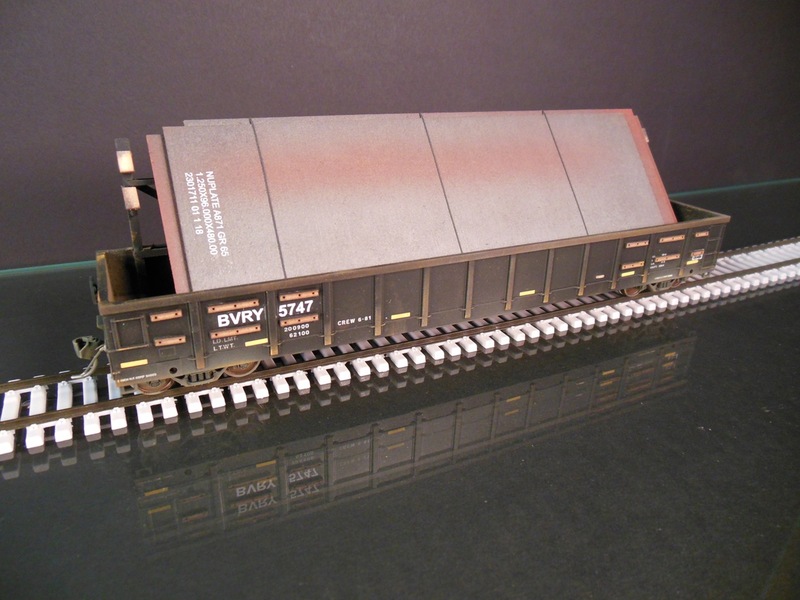 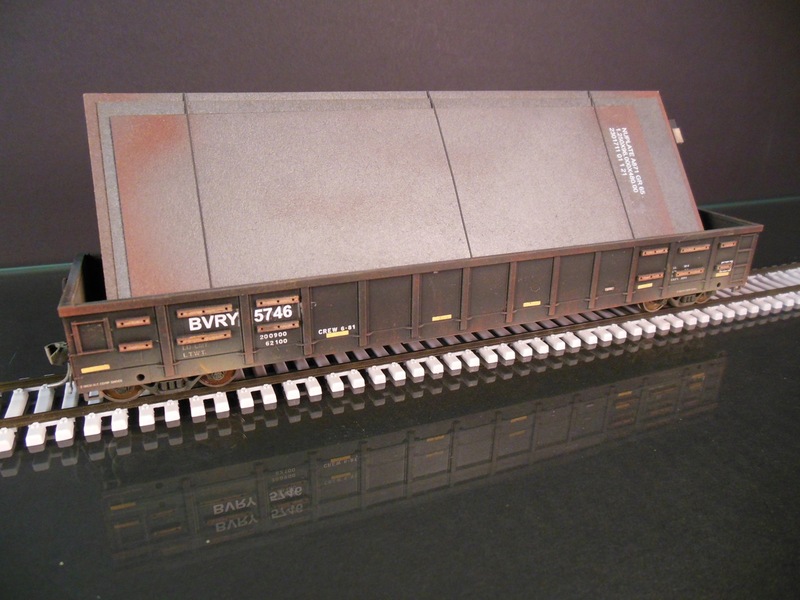 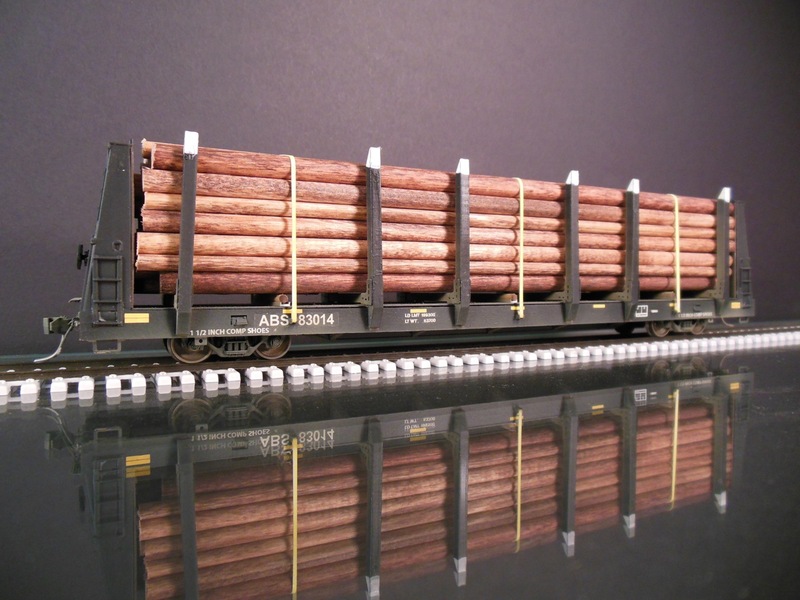 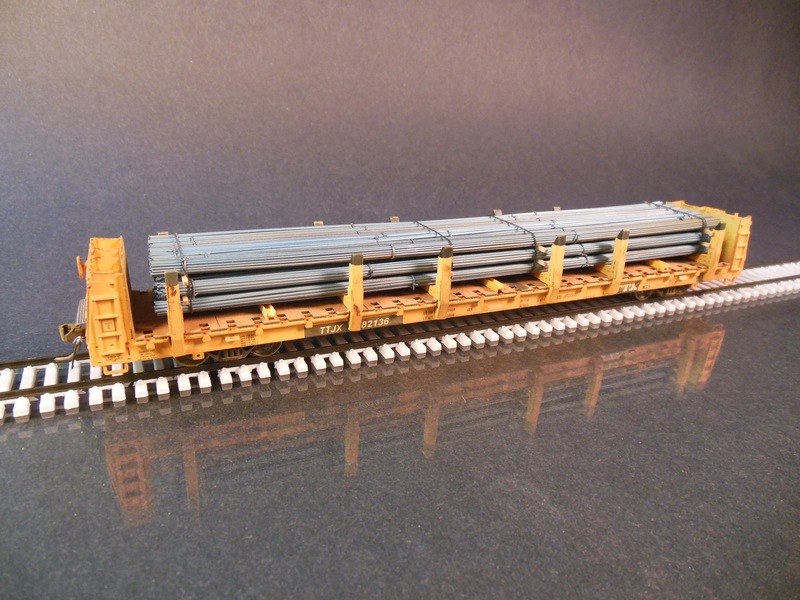 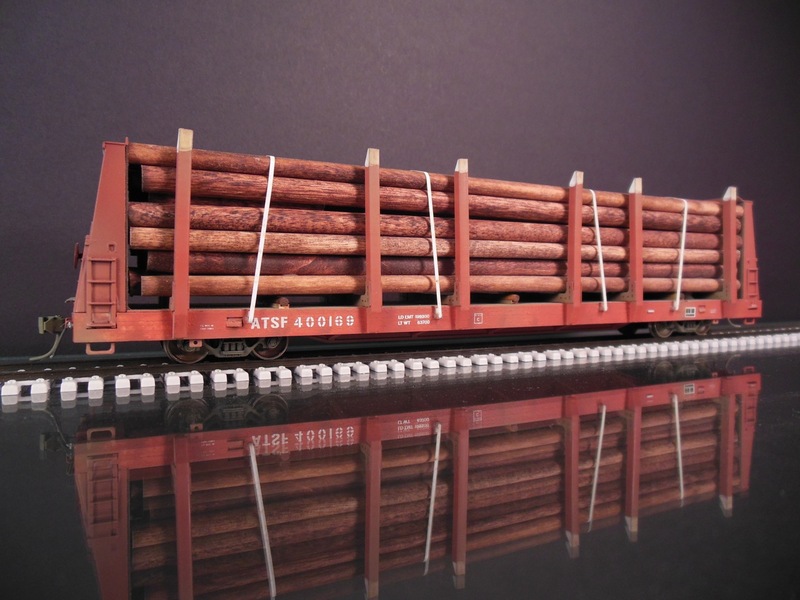 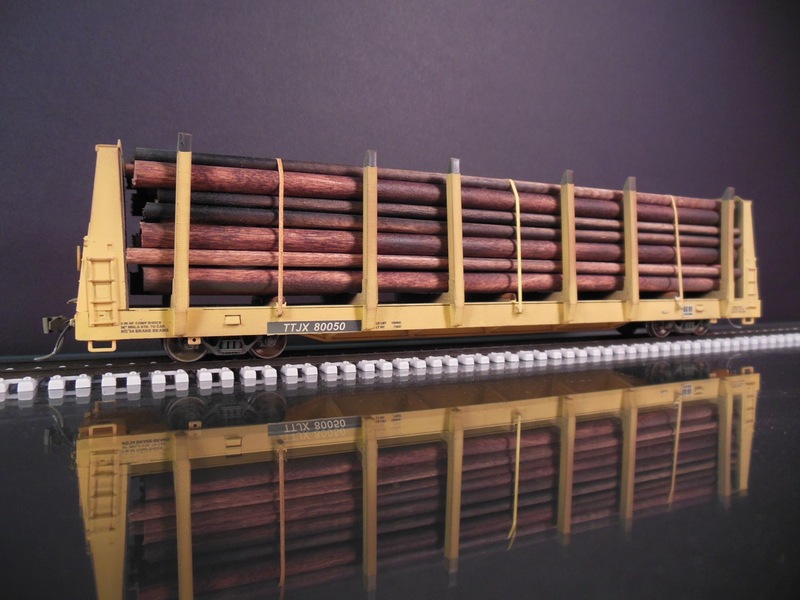 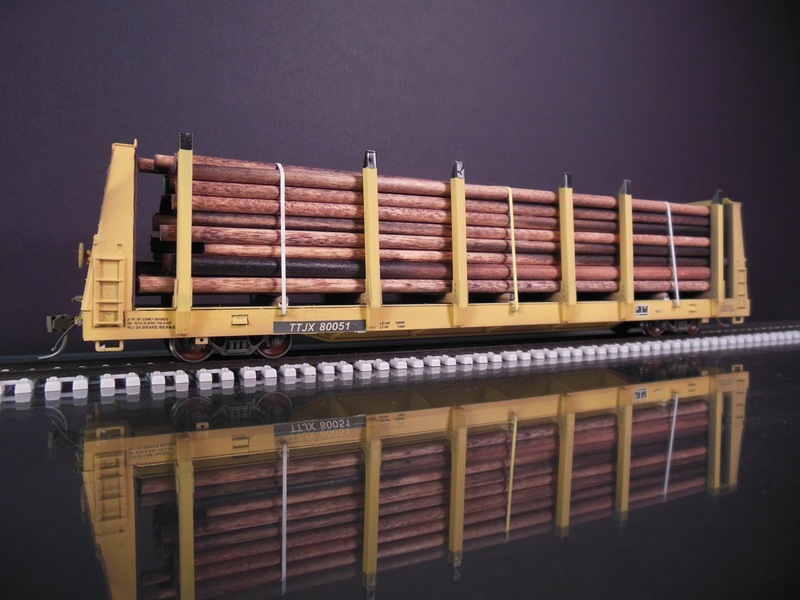 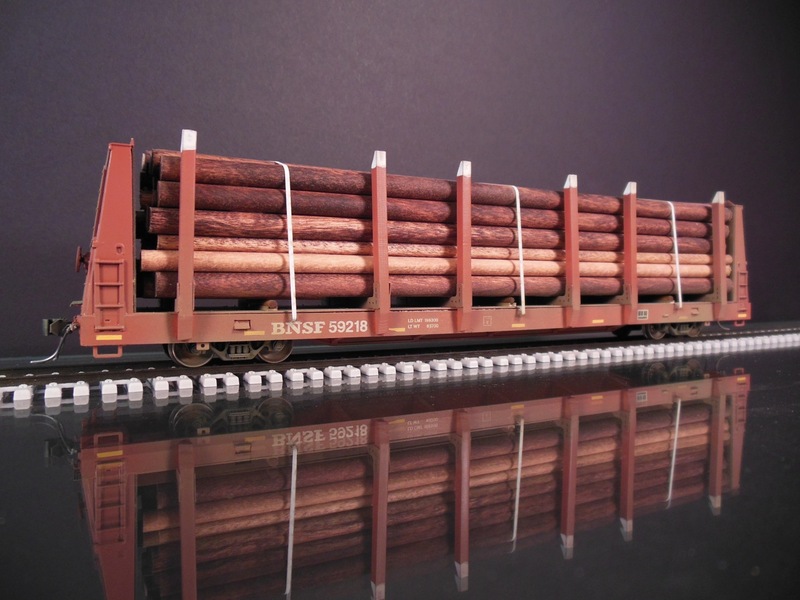 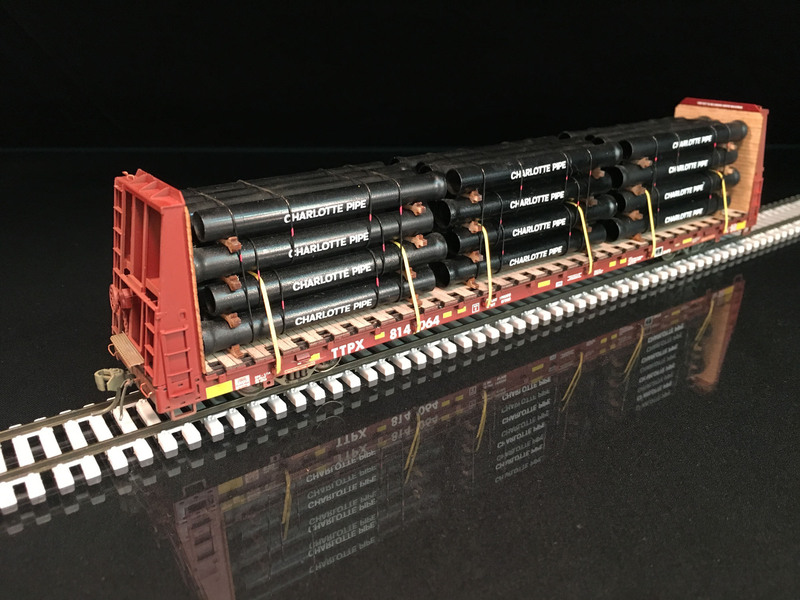 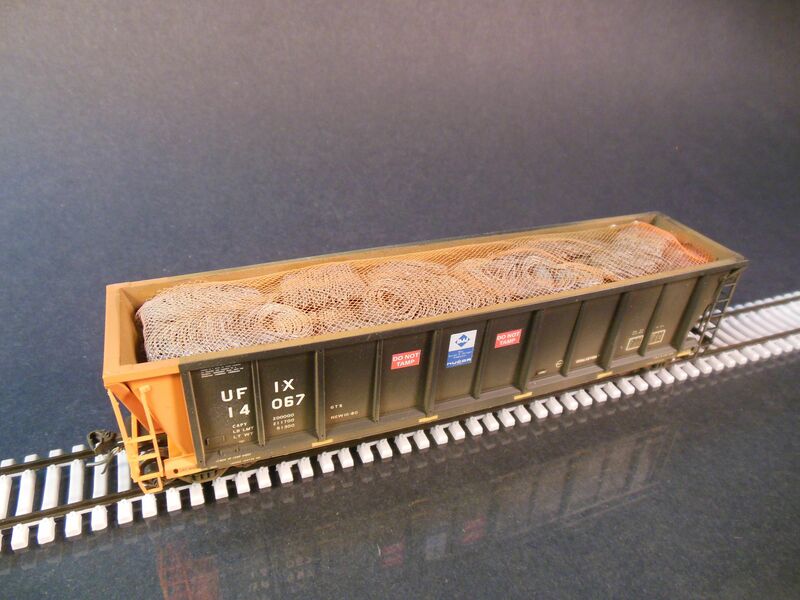 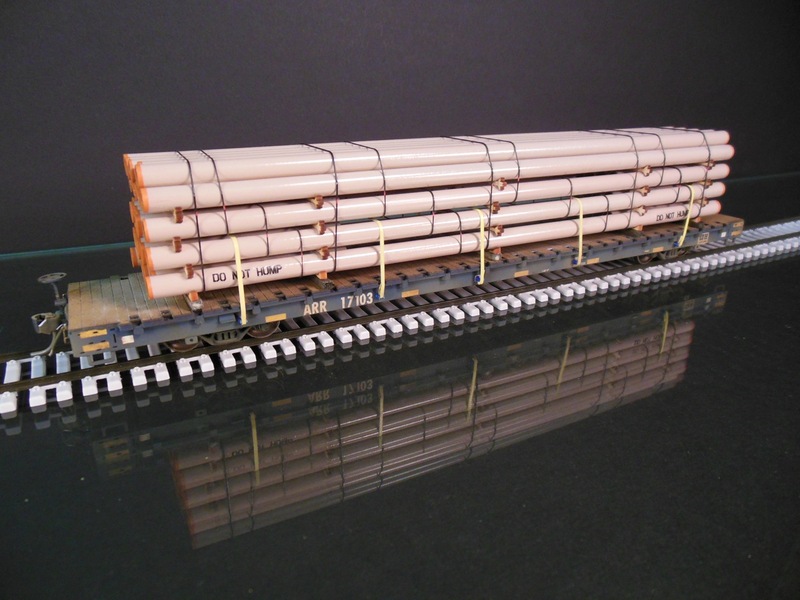 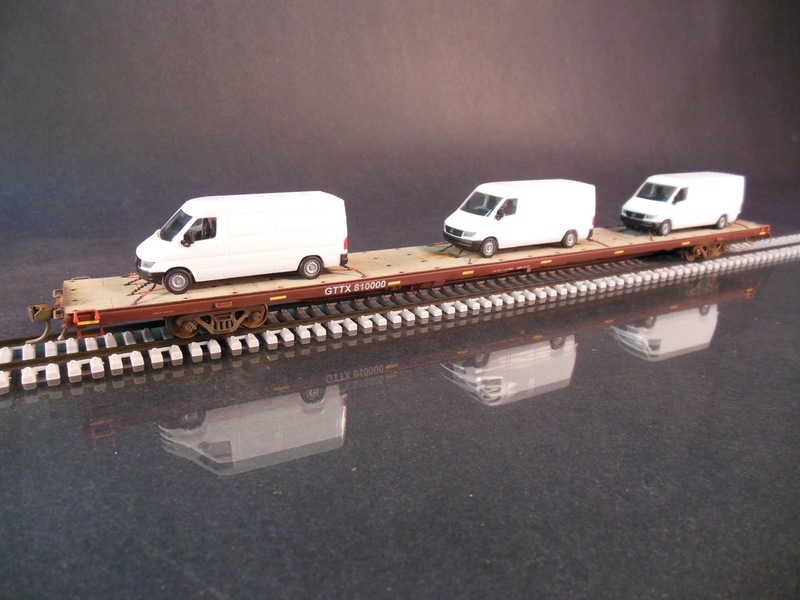 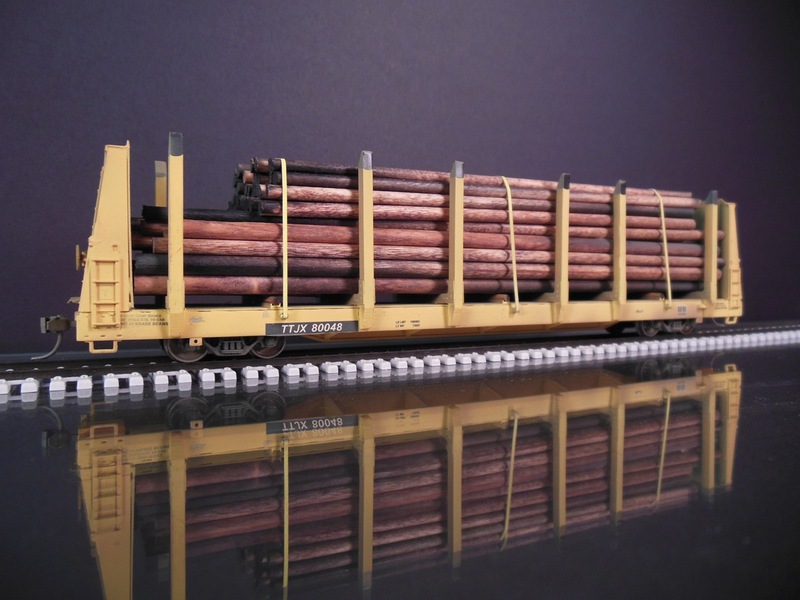 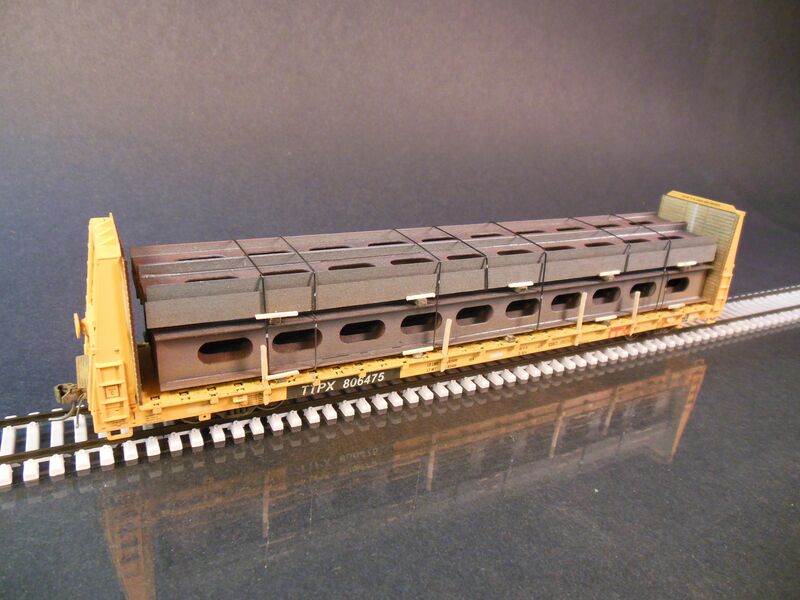 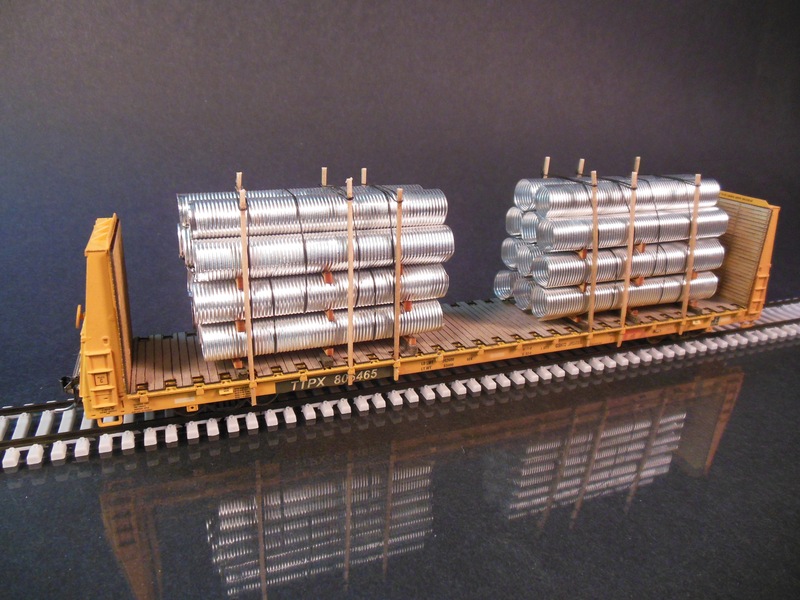 Atlas HO bulkhead flatcar with corrugated pipe. 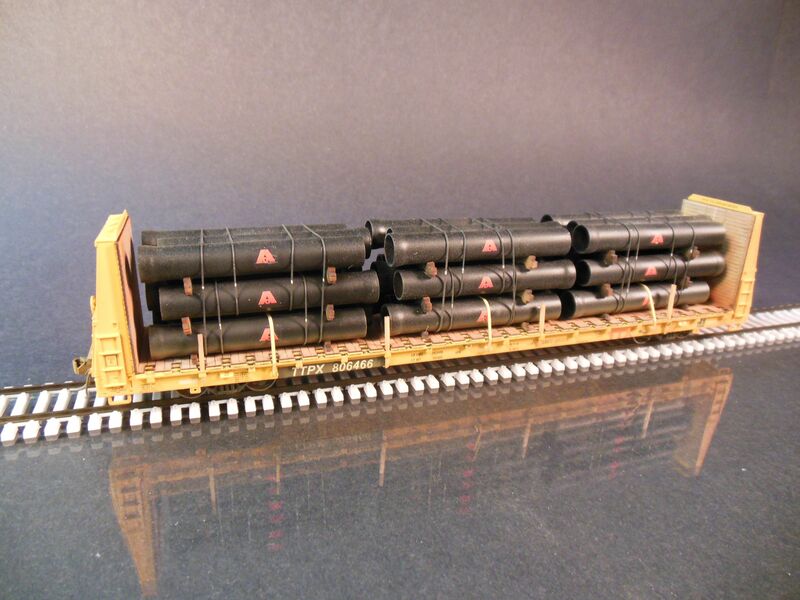 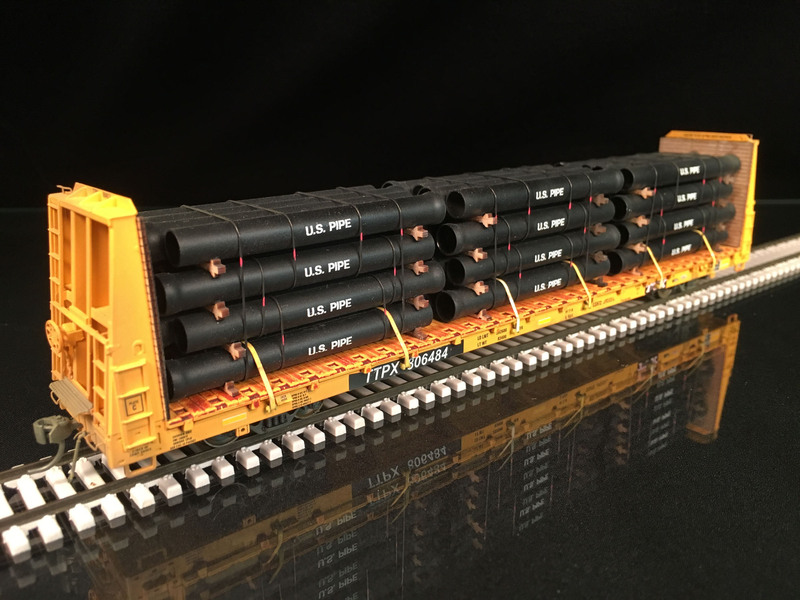 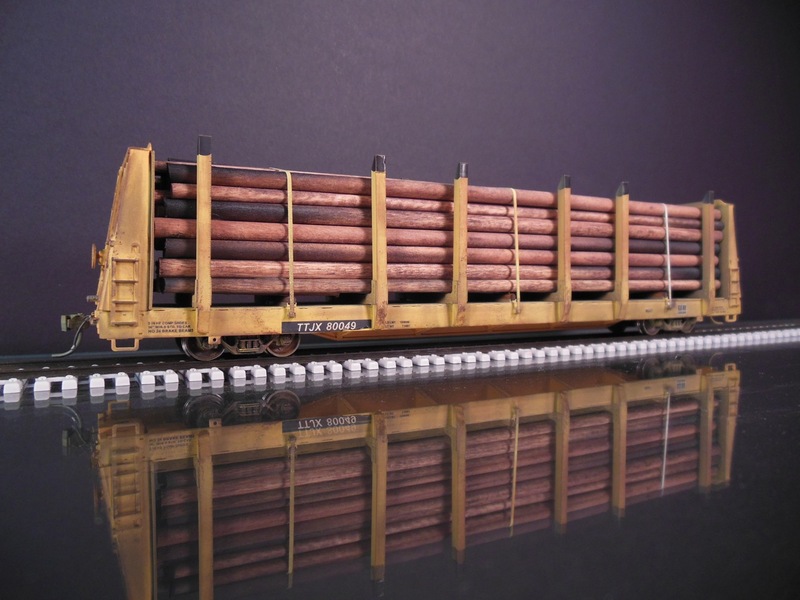 Atlas HO bulkhead flatcar with ductile iron pipe. 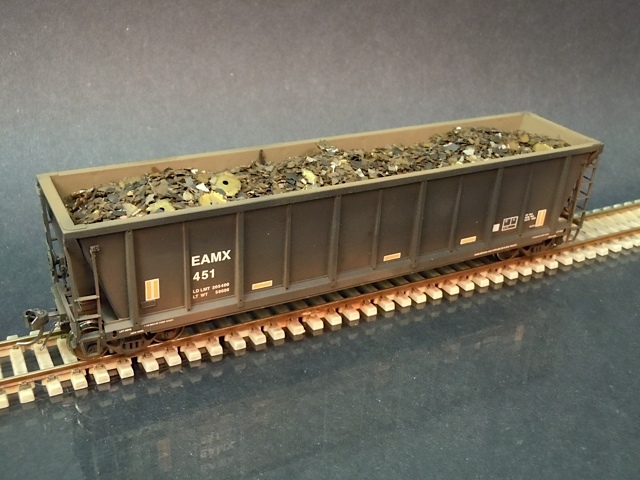 Atlas HO Coalveyor with scrap wire load.